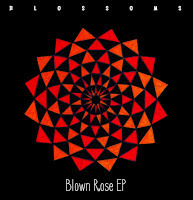 We've championed Blossoms for over a year now and we think Blown Rose is the song that's going to make the leap for them from a band with a lot of potential to winning over a brand new bigger audience. Armed with a freshly inked contract with Virgin EMI and a single that's probably our favourite song of theirs, we can't see anything stopping them. 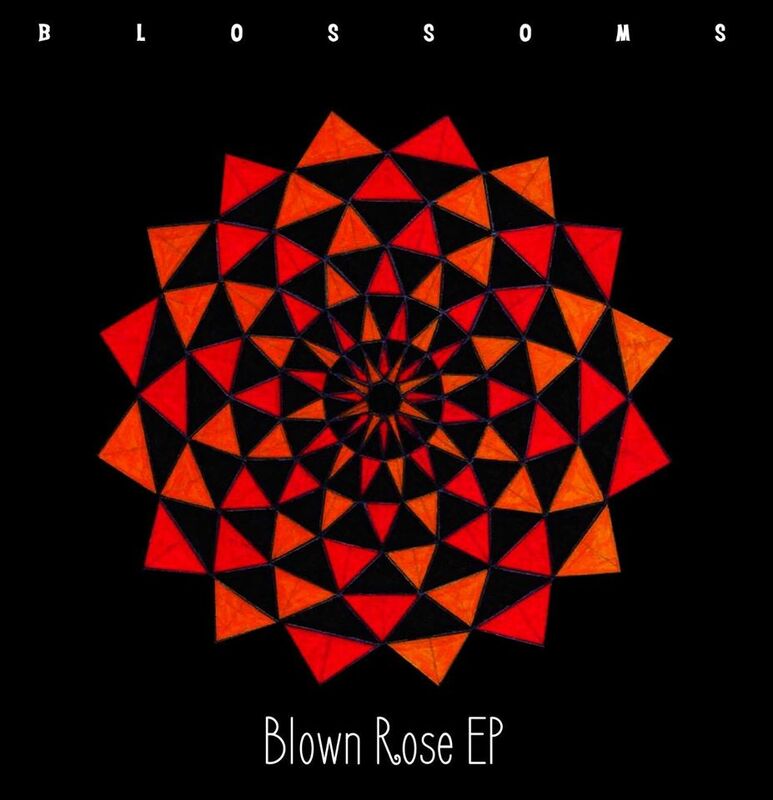 Keeping with the fine tradition of Greater Manchester bands, Blown Rose is a four-track EP and takes its place alongside the panthenon of classic EPs from over the decades. We've waxed lyrical about the title track of this EP for months now since they first revealed it live and we're delighted to confirm that they've done it justice in the studio and then some. Right from the start, there's a uplifting undercurrent to it. Tom's voice has never sounded quite so rich on record before as it does here. It feels both big and yet intimate at the same time, testament to the production skills of James Skelly and Rich Turvey - it has all that quintessentially English romanticism that characterised so many great songs in the sixties, yet it feels perfectly contemporary. There's a subtlety to the breakdown that makes it more than just a gorgeous three minute pop song too and then the song lifts itself away. It's beautiful and guaranteed to see their star rise still further. Next up is Madeleine, which featured on their now impossible to get hold of self-released EP. The live favourite has been re-recorded for this release. Again the production comes into its own, it's got a sparse, loose free form feel to it that allows the band and their instruments to breathe and be heard giving it once again a timeless feel to it. Whereas live staples tend to lose their shine when they're committed to the record, the opposite happens here - a little flash of bass or keyboards, just the right amount of boost in the backing vocal and then some magical effect on Josh's guitar towards the end - and it exceeds even our high expectations. Smoke shows a darker, more psychedelic side to them and once again the production allows the band the space to weave their spell. Claustrophobic throbbing guitars in parts, shades of light in parts leading to a big build where the instruments take over before an ending where Tom channels his inner Liam Gallagher. The final track Stormy shows Blossoms in a completely different light to anything we've heard from their before. It's a soft wistful declaration of love laden with subtle strings, acoustic guitar and once again simple but powerful use of backing vocals that lift the song and listener. We hear a more delicate emotional side to Tom's voice that we've not heard before and we like it. We had no doubts that we'd love this EP, but there's always a nagging doubt with any band that recreating the power and passion of a live show on record is often impossible. Aided by a production that augments the band's sound without overdoing it, Blossoms have actually created a record that surpasses the live versions of these songs by not trying to replicate it. You just wonder how good the album is going to be when it finally surfaces if these are the songs they're not including. Blown Rose EP is available for download here and as a 300-only limited red vinyl 10" single.